The lavender purple of the Samsung Galaxy Note 9 was announced at the global launch in August, but for consumers who have already purchased the Samsung Galaxy Note 9, the cost of replacing the phone is too high. If you want this color, we recommend buying the Samsung Galaxy Note 9 case. 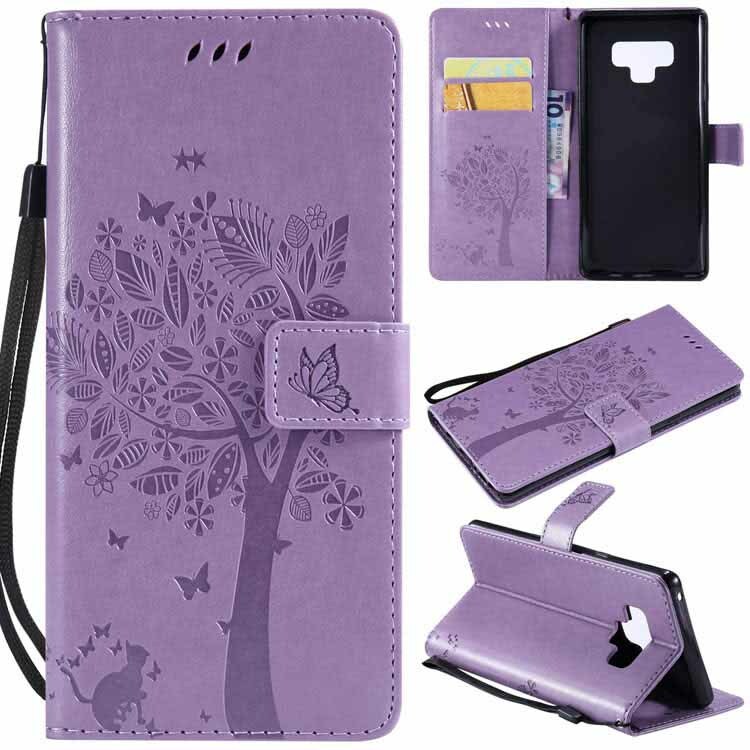 CaseMe Case mobile phone accessories manufacturers have launched the Lavender Purple case, a slim leather wallet with 14 card pockets and a large zip pocket, and is also compatible with wireless charging. If you like the Samsung Galaxy Note 9 wallet case in other styles and colors, please follow the official CaseMe website.